The Harley-Davidson brand is very famous for its legendary bikes offering superb performance of all time. 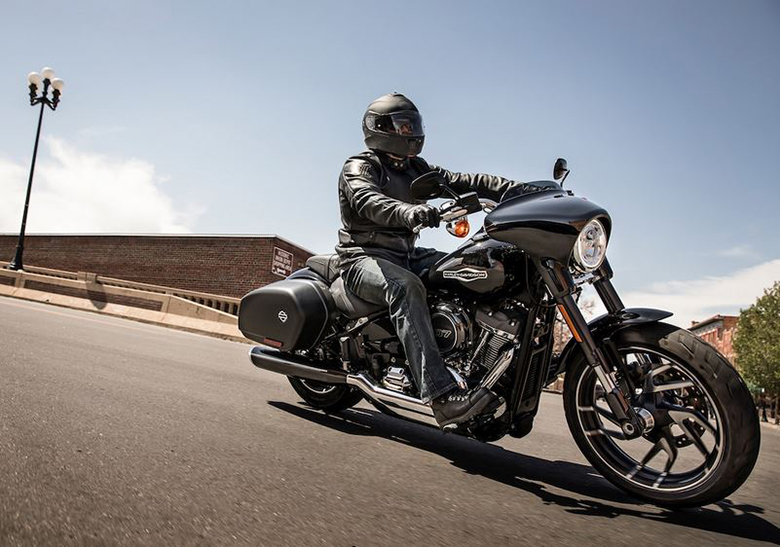 This year it has launched the new 2019 Harley-Davidson Sport Glide Softail for those riders who always prefer going out with their bike. 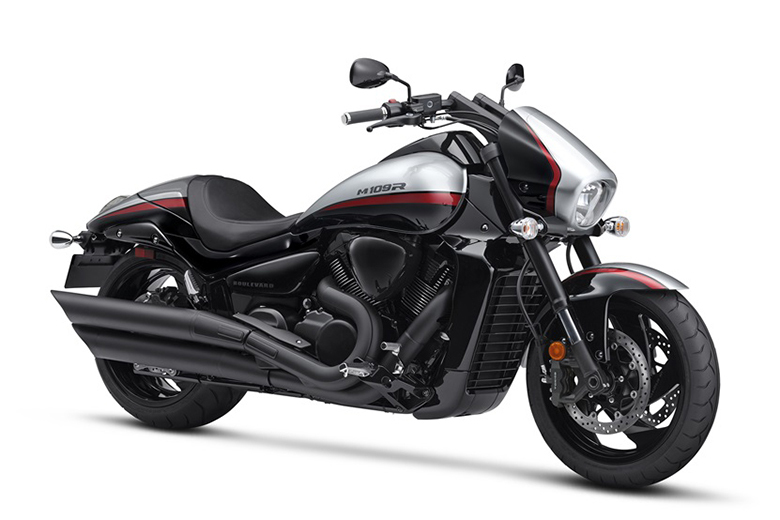 This bike gives superb riding experience over the twisting road. 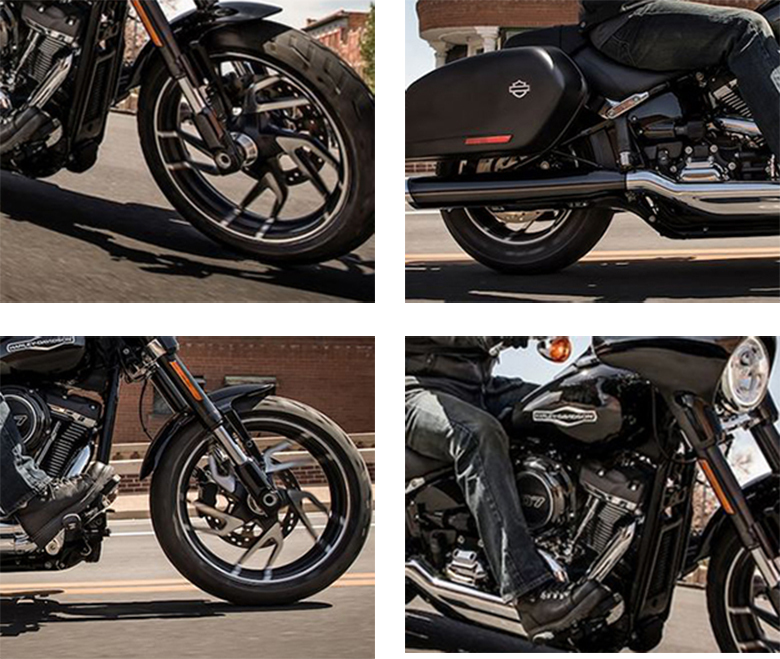 The review of new 2019 Harley-Davidson Sport Glide Softail with its price and specifications are presented below. 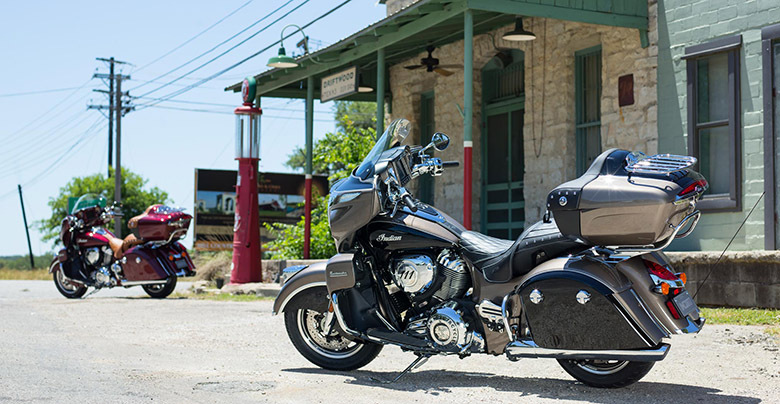 The new 2019 Harley-Davidson Sport Glide Softail is available with the amount of $18,649 only. 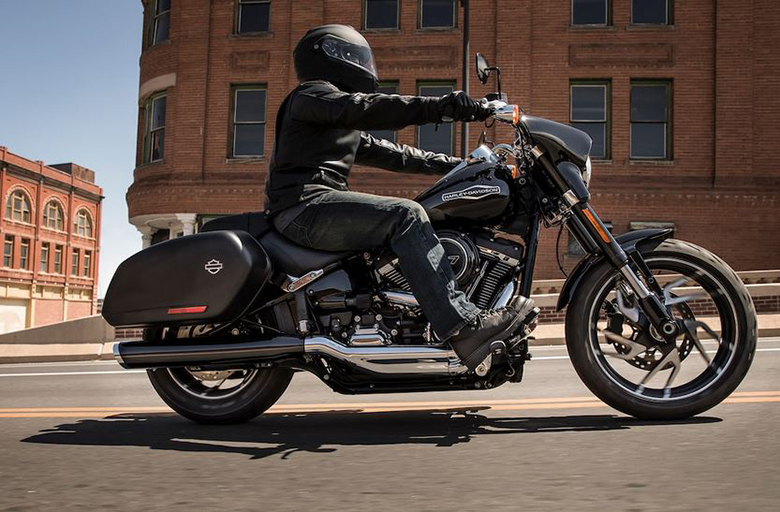 The new 2019 Harley-Davidson Sport Glide Softail features the powerful Milwaukee-Eight 107 engine. This engine ensures to give the power and torque with an instant response. It is carefully attached with the chassis, and its internal counterbalancing provides the smooth ride without ignoring the better feel of the journey. 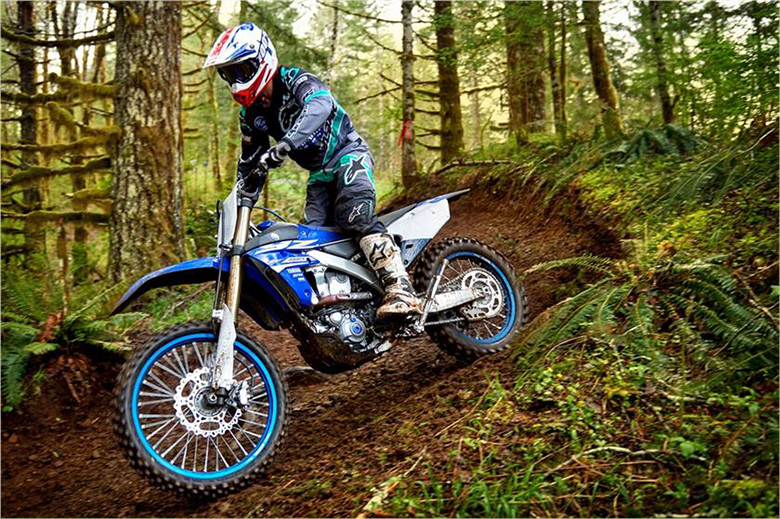 The bore to stroke ratios is 3.937 inches and 4.375 inches while the compression ratio of 10.0:1 ensure superb riding pleasure. 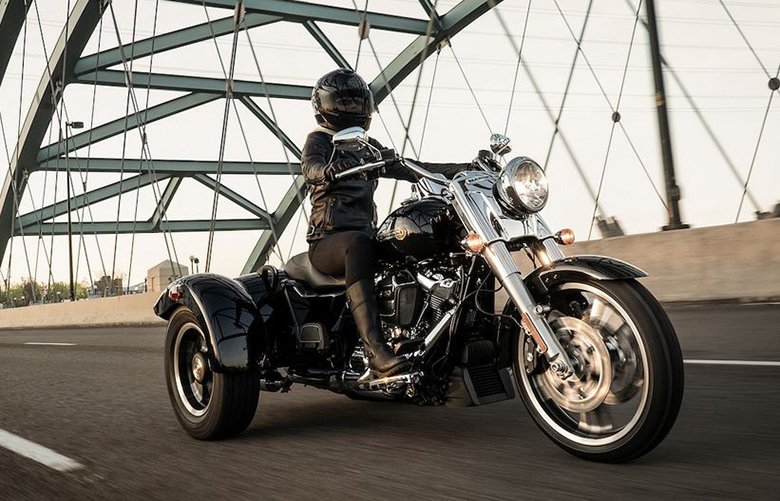 Like the 2019 Harley-Davidson Deluxe Softail, this new Softail bike features the new Electronic Sequential Port Fuel Injection (ESPFI) fuel system and an all-new exhaust system for a better ride. 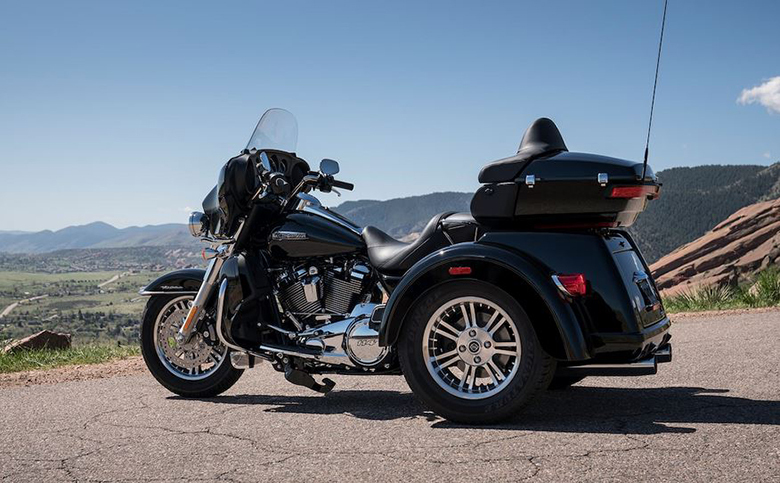 The new 2019 Harley-Davidson Sport Glide Softail comes with the reinvented Softail frame which is light in weight offering the nimble ride. 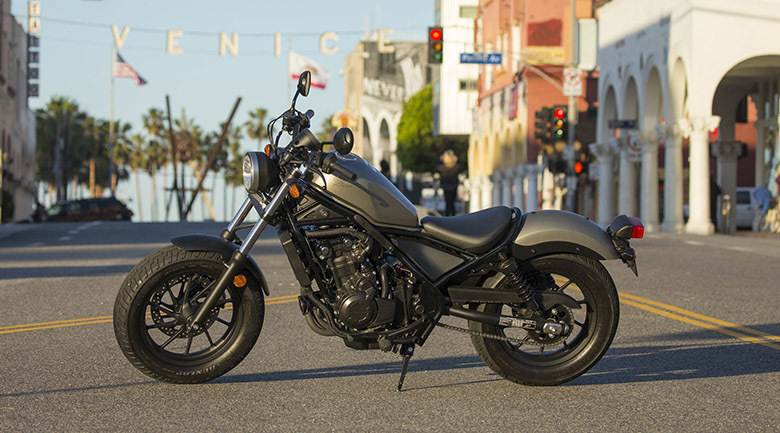 The overall blacked-out Milwaukee-Eight engine, aggressive black machine highlighted cast aluminum wheels, and black mufflers give the best style. The new inverted front forks and rear monoshock with an external preload adjustment give better handling profile including extra cargo or passenger. 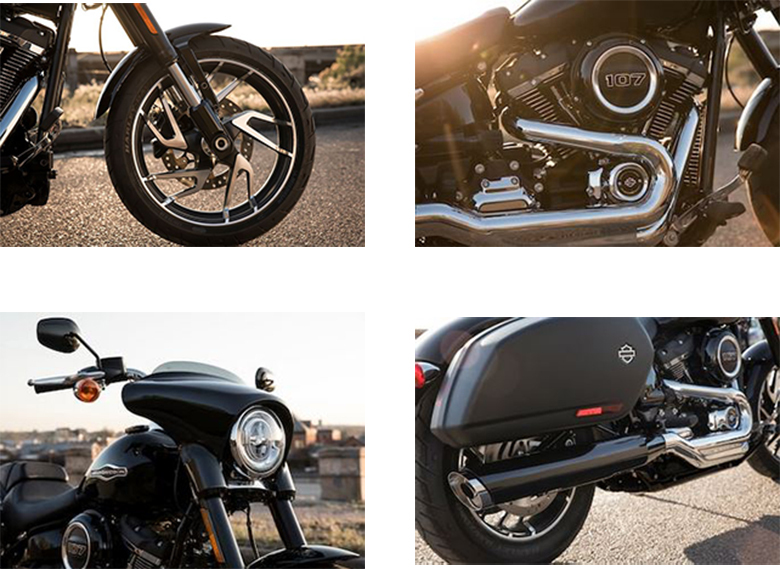 As compared to the older version 2018 Harley-Davidson Sport Glide Softail, this new Softail features the modern technology including LED forward-lighting system, USB port, and the keyless ignition. There is a quickly detach front mini-fainting which allows for an attitude change on the fly. The rider can put in on to enjoy the comfortable ride. 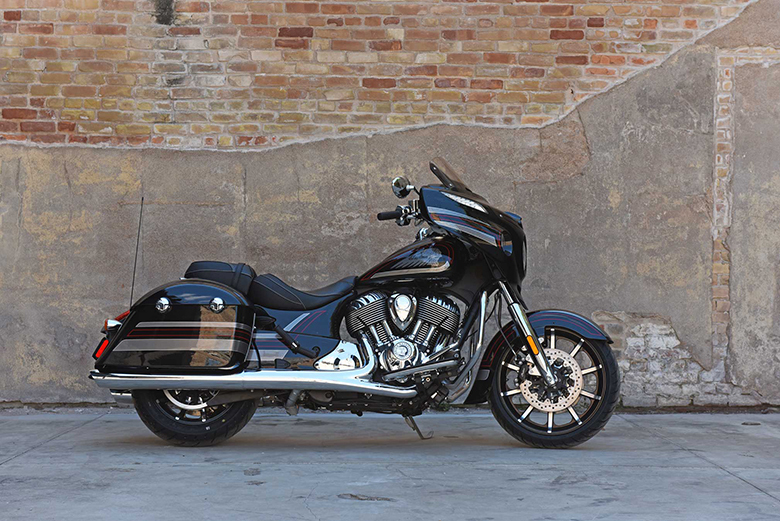 This review article is about the review of new 2019 Harley-Davidson Sport Glide Softail, and it is covered under Bikes Catalog. 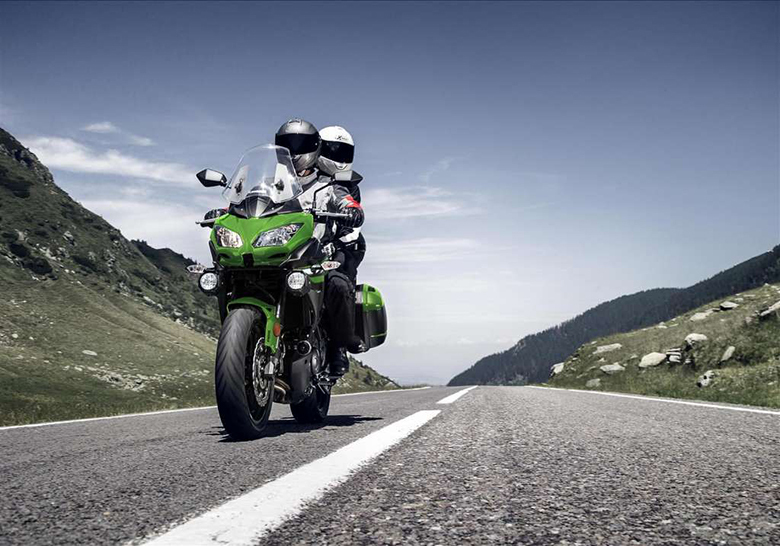 This cruiser features the powerful engine offering a massive amount of acceleration and torque under all conditions. 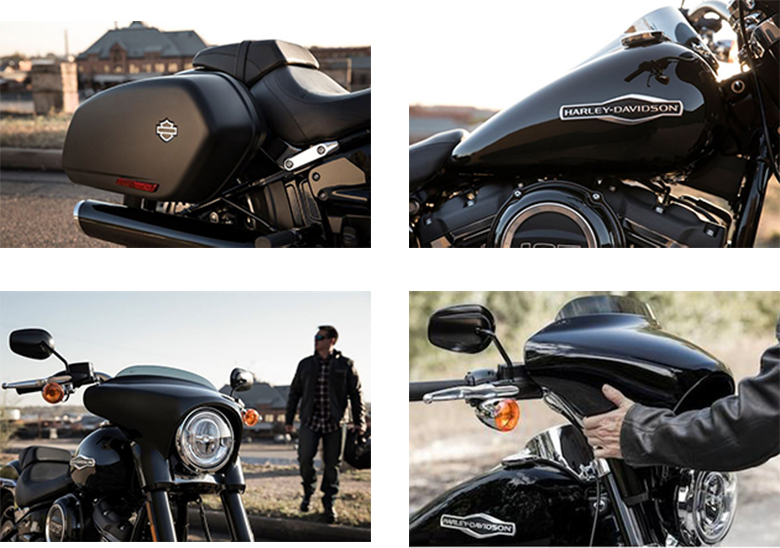 This Softail features the color chassis with impressive styling. The overall suspension and braking system gives better performance under all circumstances.